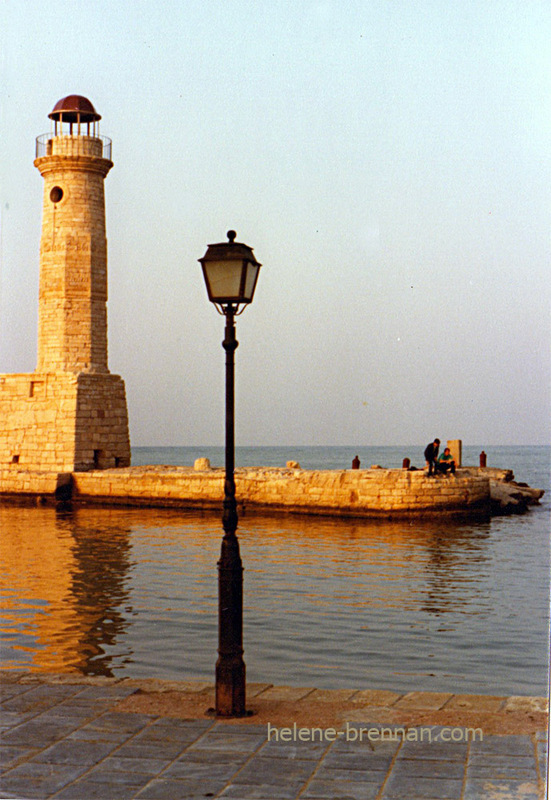 Lighthouse and streetlamp in late afternoon sunshine at Rethymnon Harbour, Crete. Unframed, no mount for easy postage. Framing available if picture can be collected. Please enquire.